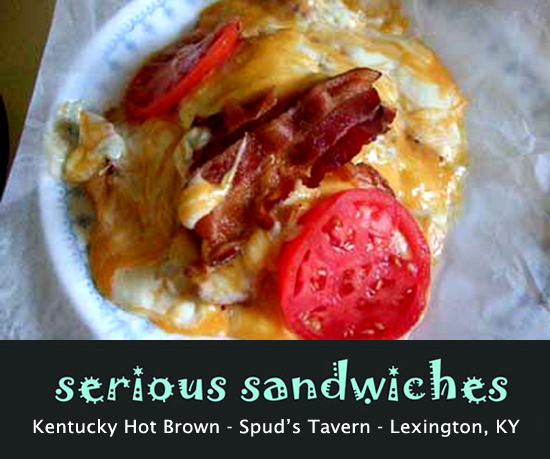 nourish the beast: Kentucky Hot Brown - A 1920's Classic! And it tastes as good as it looks Nancy. Thanks for the shout out about this local treasure! 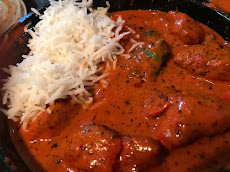 Thanks David - And Maria - I will definitely check out Picasso's for the Hot Brown - read your review on urbanspoon - we'll have to chat offline about St Louis Pizza - I lived there a few years - not a fan of the provel (aka slimy cheese).